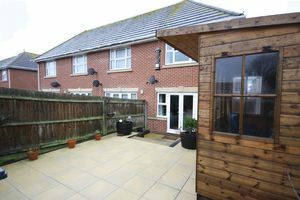 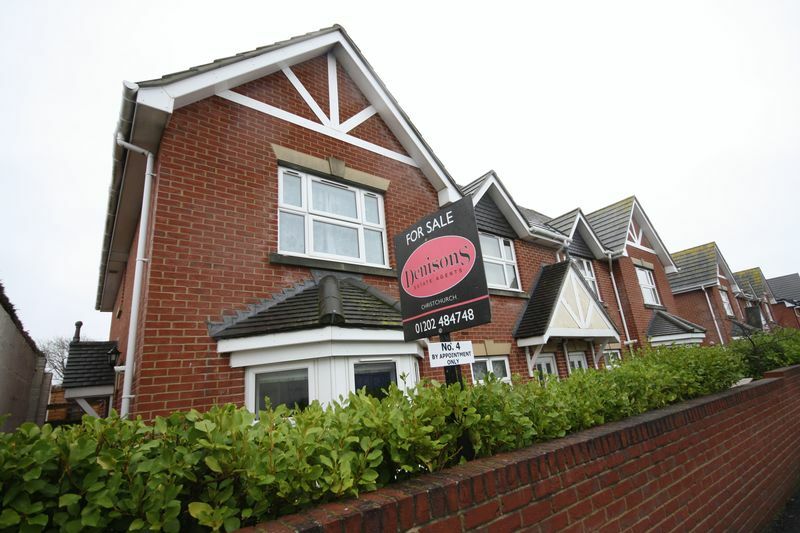 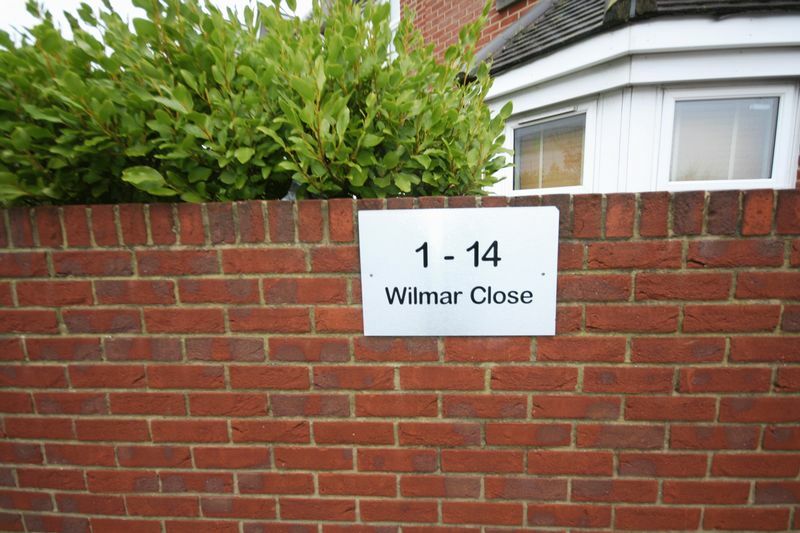 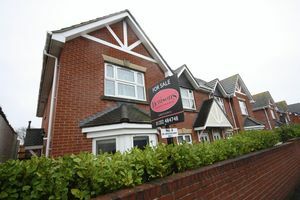 THIS IMMACULATELY PRESENTED end off terrace house was built in late 2010 and has NHBC warranty, THE PROPERTY IS STILL AS NEW. 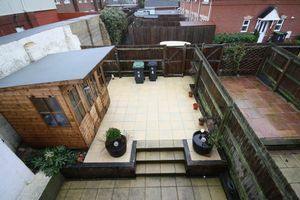 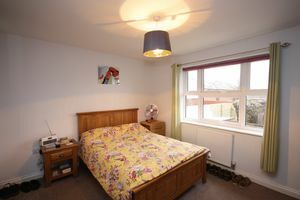 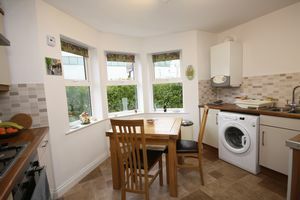 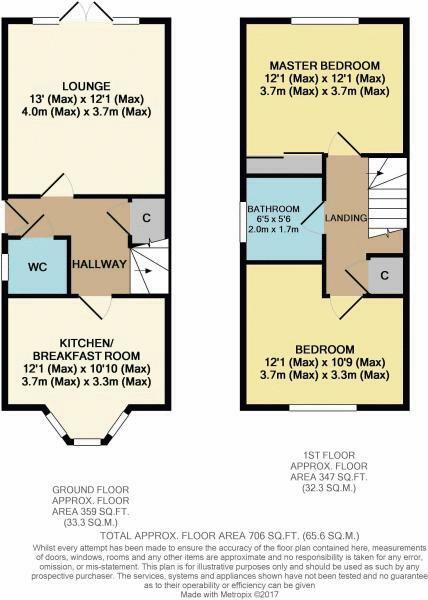 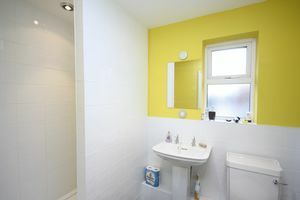 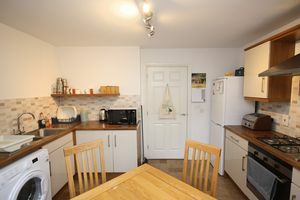 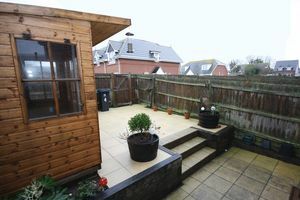 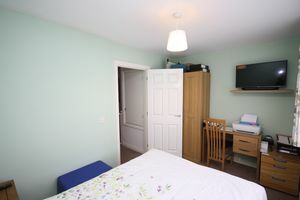 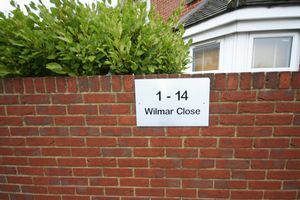 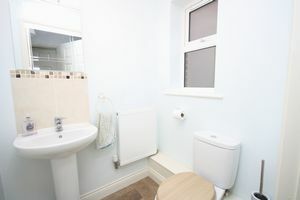 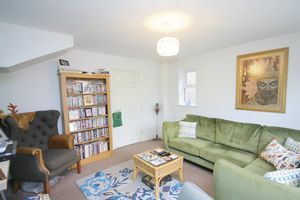 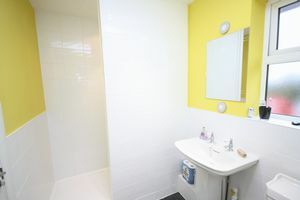 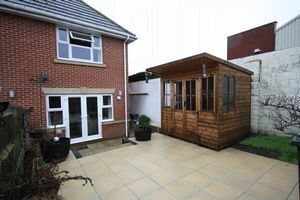 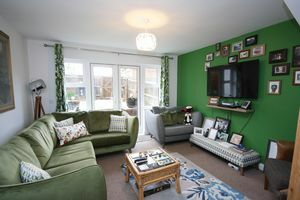 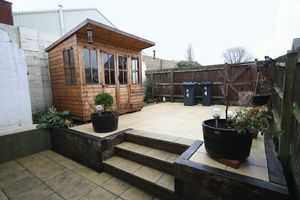 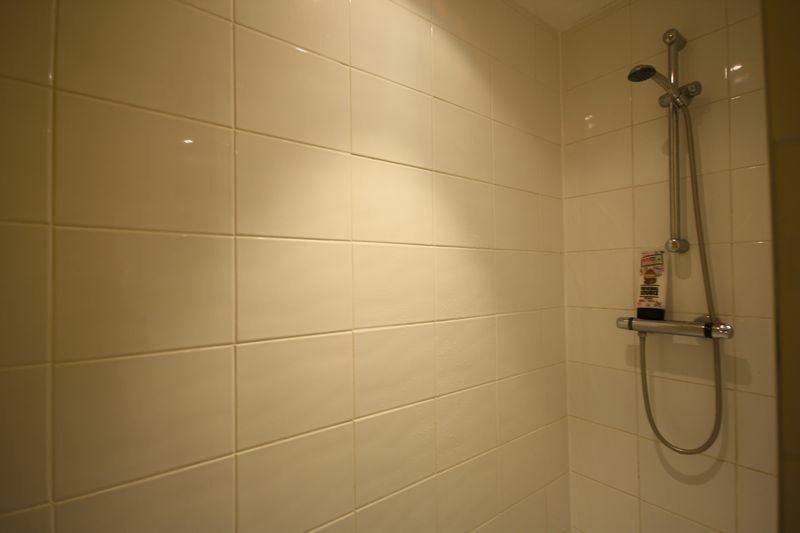 THE accommodation comprises of A LARGE LOUNGE, A MODERN FITTED KITCHEN, downstairs cloakroom, MODERN FITTED SHOWER ROOM, TWO DOUBLE BEDROOMS and storage cupboards. 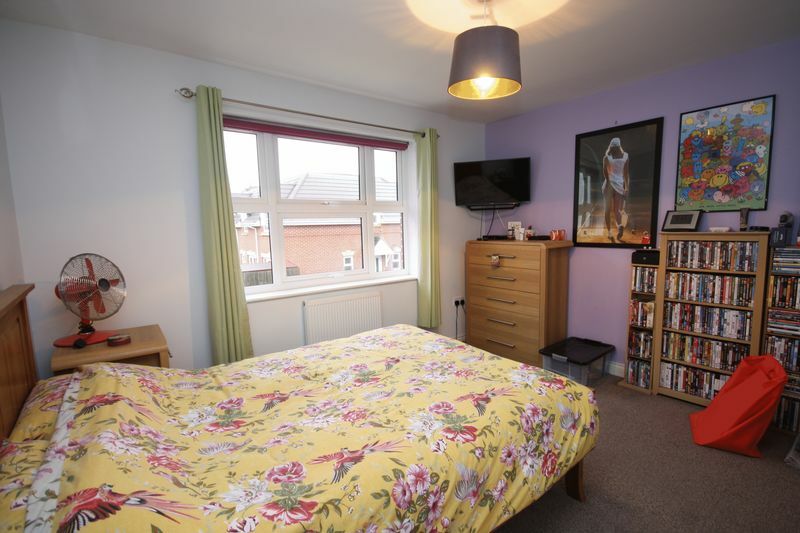 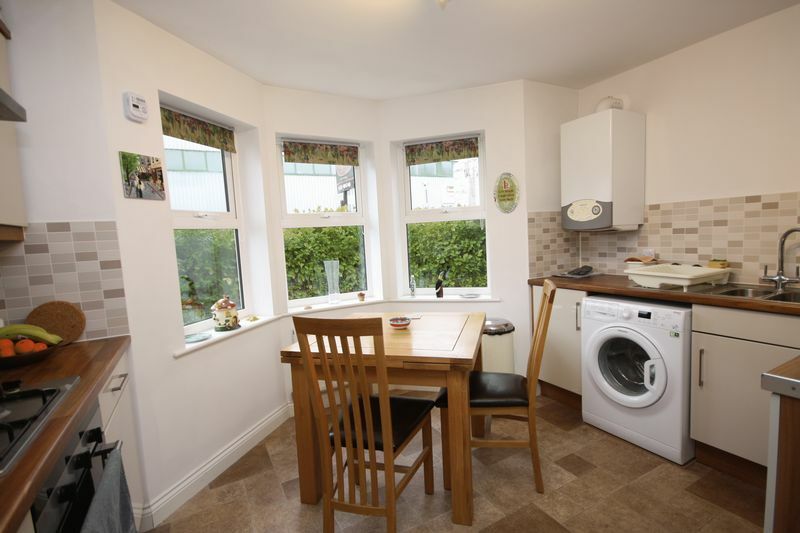 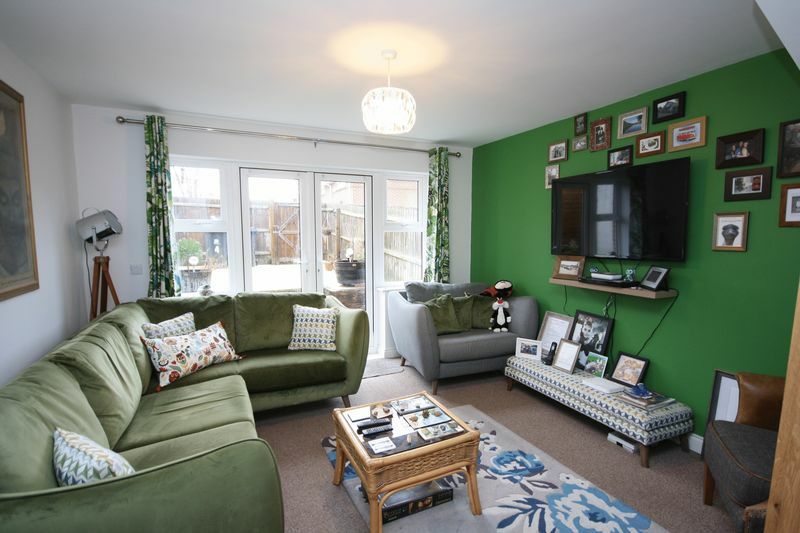 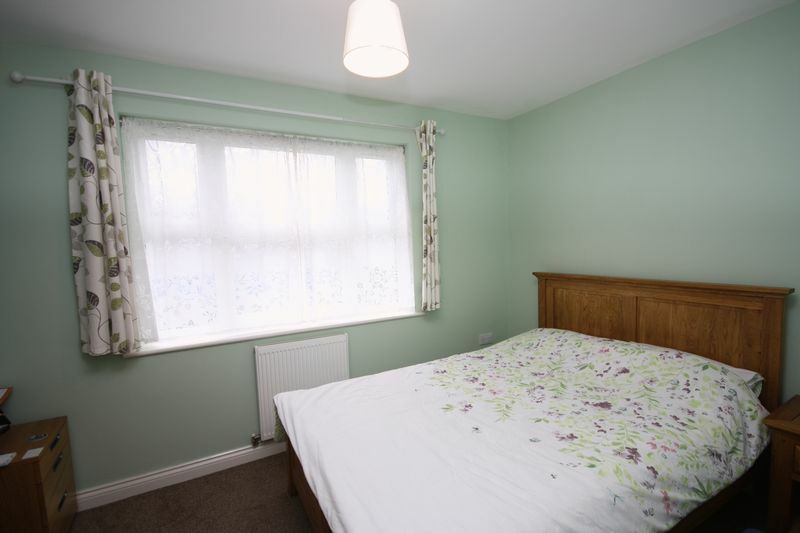 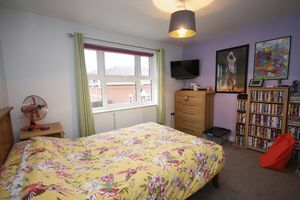 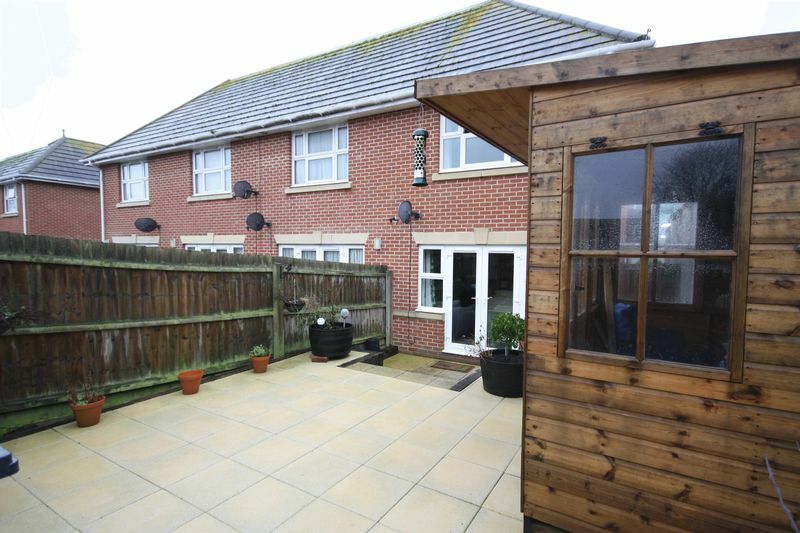 Further benefits include gas central heating, double glazing, an easy maintenance garden and ALLOCATED PARKING also this property is WITHIN WAKING DISTANCE TO LOCAL SHOPS.